Succop Theater presents “Vince Tavalario & Friends.” - Events | Visit Butler County Pennsylvania! 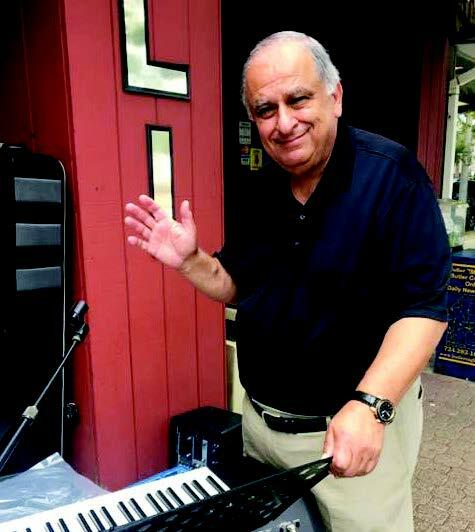 If you remember the days of the Summer Concert Series here at BC3, then you’ll certainly remember Vince Tavalario’s versions of “Hey Mama” and “New York, New York,” in addition to his performing at Natili’s, his downtown restaurant. Vince is a great entertainer and we’re delighted to have him back on the Succop Theater stage!